Have you ever noticed that liberals have never articulated exactly how much gun control is “enough”? 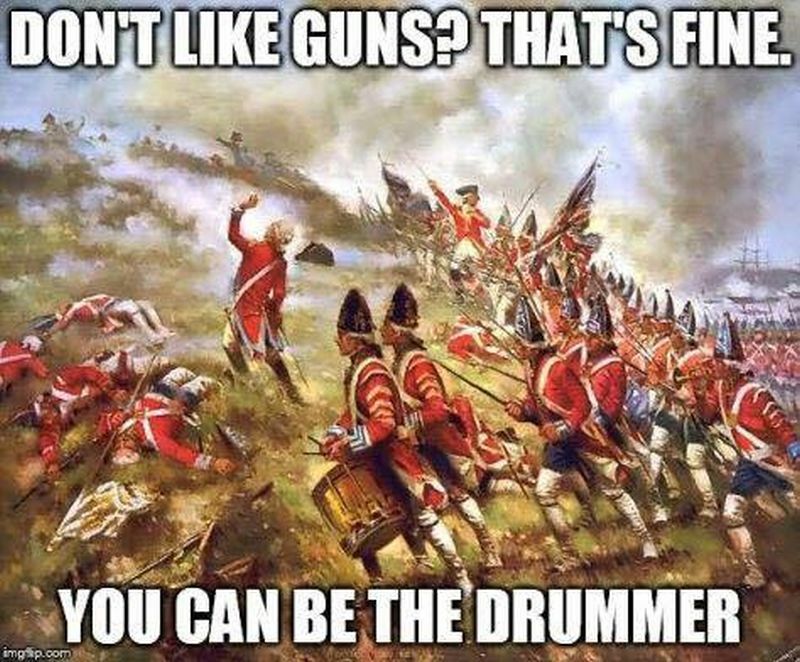 They always want just a little more gun control- just a few more laws. 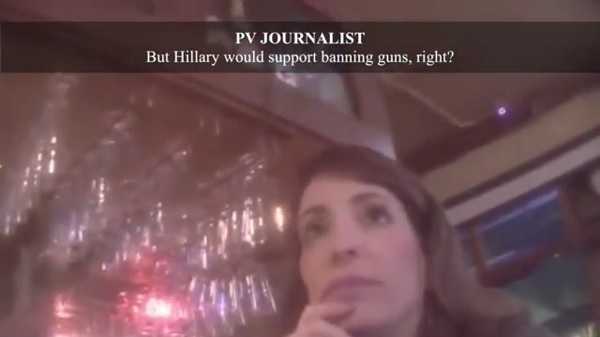 You know, “for the children.” The reason why they do not articulate when they would be satisfied is because the truth is that the left will not be satisfied so long as there is a single privately-owned firearm in the U.S. Thankfully, Project Veritas was able to go undercover where a Democrat delegate admitted exactly that on tape. Color us not at all surprised, but paint us boastful. This is one of the reasons why conservatives and gun-right advocates oppose ANY bill the left proposes regarding guns. We know it’s all a ruse. We know any proposition for “common sense” gun this-or-that is simply a heart-shaped stepping stone to a full gun ban (which Obama has praised). You know it, I know it, they know it. Difference is, now we have someone flat out admitting it. Which means whenever a leftist mouth-breather claims you’re a paranoid, tin-foil hat salesmen, you can tell them to shove their mockery up their tight little rectums. Also, here’s Chelsea Clinton admitting guns are, like, super mean and should be like, totally banned and stuff. These bleeding heart leftists who’ve never pulled a single trigger, know any stack of paper they can pass which reads “gun control” on it in fine print leads to another more invasive stack of paper reading “gun control” on it in fine print. That’s why they try to trick people by claiming everything they want to pass is “common sense.” How can you oppose common sense? The go-to strategy for any leftist is to twist words, manipulate meanings, tap into emotions. Look no further than the “pro-choice” rhetoric about baby-killing to see what I mean. Which is why it was ever so kind of Project Veritas to go undercover and cut through the stinking pile of bovine feces to get some truth from this delegate. The war being waged against our Second Amendment rights is insidious and ingenious. Rather than come out and say what they want, they are waging a decades-long war centered on incrementalism. Remember that the next time the left whines about how the NRA is opposed to “commonsense” gun control.